Not all recycling is created equally. 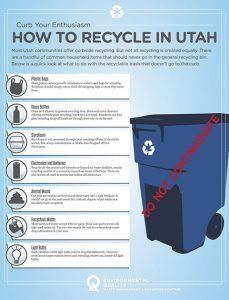 There are common household items that should never go in the general recycling bin. Here is what to do with the recyclable trash that doesn’t go to the curb.